Suffice it to say that if you are a Brazil soccer fan this was not your favourite week. 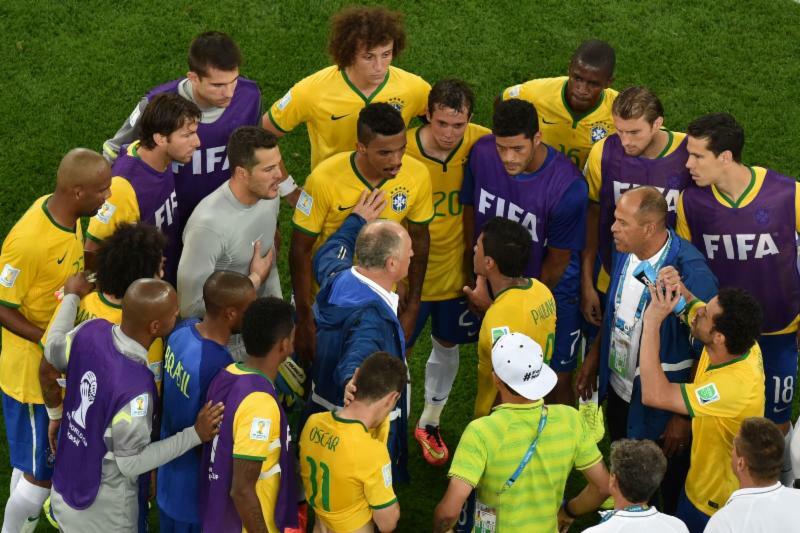 It certainly wasn’t a good week if your name is Luiz Felipe Scolari. The Brazil National team’s manager apologized to fans for failing to lead the host to the World Cup final, saying the “catastrophic” defeat to Germany on Tuesday marked the “worst day” of hisprofessional life. Remember that this is the same coach who took Brazil to the 2002 World Cup Final -even great leaders have terrible defeats. His acknowledgement and the ownership of his responsibility showed the utmost professionalism. TED | Are athletes really getting faster, better, stronger? egy to the next level.